You don’t have to make a grand gesture to help someone facing cancer. Small things can make a big impact. 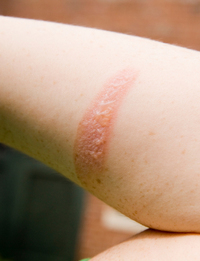 Heating pads are big burn-risks to the elderly and geriatric populations. 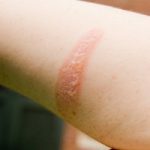 Brad Wiggins, nurse manager at University of Utah Health Burn Center, talks about why these two populations, specifically, are most susceptible to second-degree burns, the types of injuries he has seen from heating pads and their treatments. 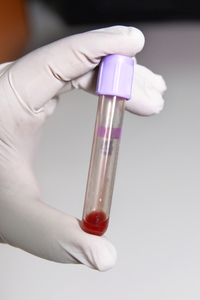 SHOULD I GET BLOOD TESTS AT MY ANNUAL CHECKUP? 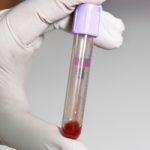 Some doctors will want to take blood or urine tests at your yearly checkup for a number of reasons. Dr. Tom Miller talks to Dr. Jerry Hussong, a pathologist who often processes those tests, about their value. Learn how to prepare for these types of tests and whether it’s worth it to continue getting them even if you feel perfectly healthy.